Khelvyn Sunarjo is a multidisciplinary jack-of-all-trades and a Creative man, Born and bred in Jakarta, Indonesia to Chinese-Indonesian family. Growing up in multicultural and multifaceted background, Khelvyn is bilingual since birth (English and Bahasa Indonesia). He moved to Australia in 2008 and went to University of New South Wales Art & Design specialised in Spatial Design and Applied Objects as well in Design Management. Having trained as a designer, He is now based in his hometown Jakarta, Indonesia since 2014 to be involved in various roles in family business and individual projects as creative advisor. A keen musical theatre enthusiast, Khelvyn has organised various musical theatre productions for his alma mater, both on stage and off stage. 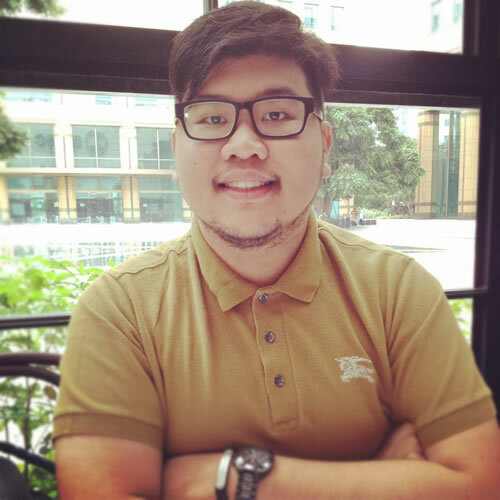 Khelvyn joined icacm in 2017 to connect people from various background and values around South East Asia to the global stage.